DELAYS and overcrowding have plagued the Borders Railways first week, deterring passengers from using the new service, campaigners have claimed. 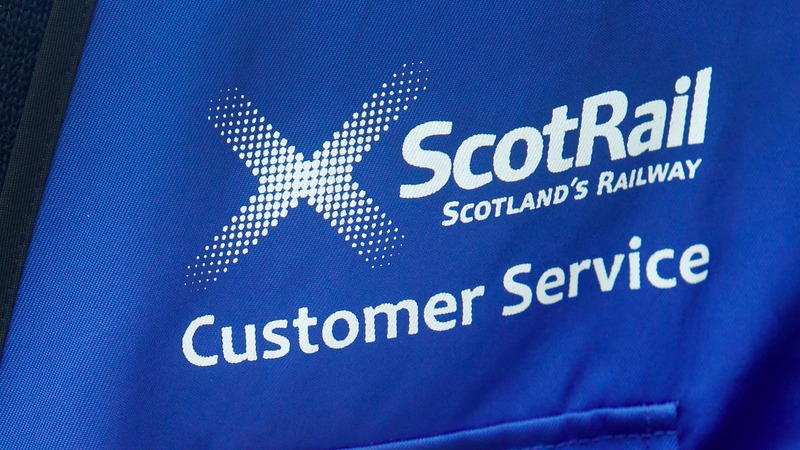 Many trains have operated with just two carriages, despite operator ScotRails pledge to run longer services to meet demand after the lines high-profile official opening by the Queen. DELAYS and overcrowding have plagued the Borders Railways first week, deterring passengers from using the new service, campaigners have claimed. UNDER-FIRE rail chiefs have been inundated with complaints following the first full weekend of the Borders Railway.